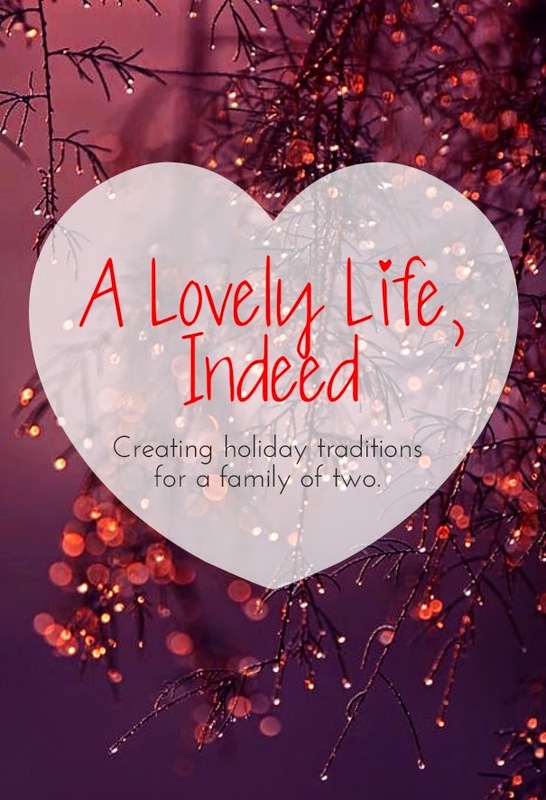 The holidays are centered around all things children and family, but what happens when you are a family of two? If you have no children, by chance or by choice, there are many ways to mark the holidays and create traditions that you can look forward to every year. Join the family for traditional celebrations, but create a few that are just for the two of you. 1. Collect ornaments. 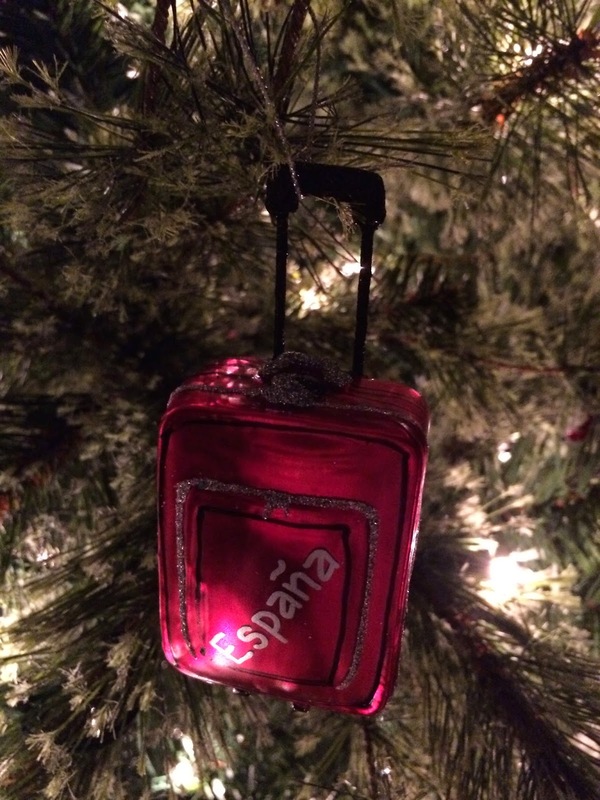 If you vacation over the summer, look for an ornament from your special place. Or check sites like Bronner's or Ornament Shop for just the right ornament for you and your loved one. 2. See the sights. 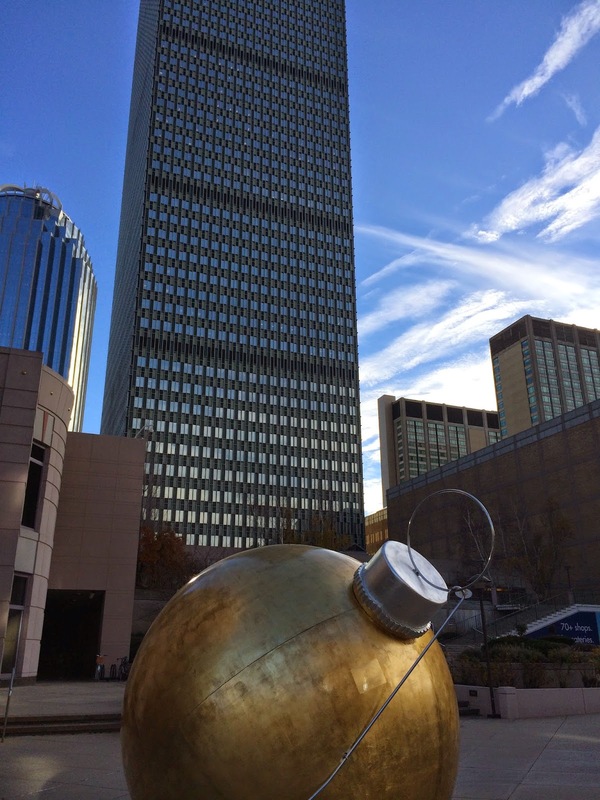 Attend a holiday concert or tree lighting event. Or take a stroll (or a drive) to see holiday lights in town or in the city. We did this last year, taking the commuter rail into Boston, walking around the Common and, after some hot cocoa and a pastry, taking the train back home. Dress warm and take in the sights. 3. Volunteer together. This year, we went to a PTO fundraiser at our local Barnes and Noble and I did a read-aloud. Check out Toys for Tots, or organize a coat drive. Donate to your local food bank. Become a Secret Santa to a child in need. Do good; feel good. 4. 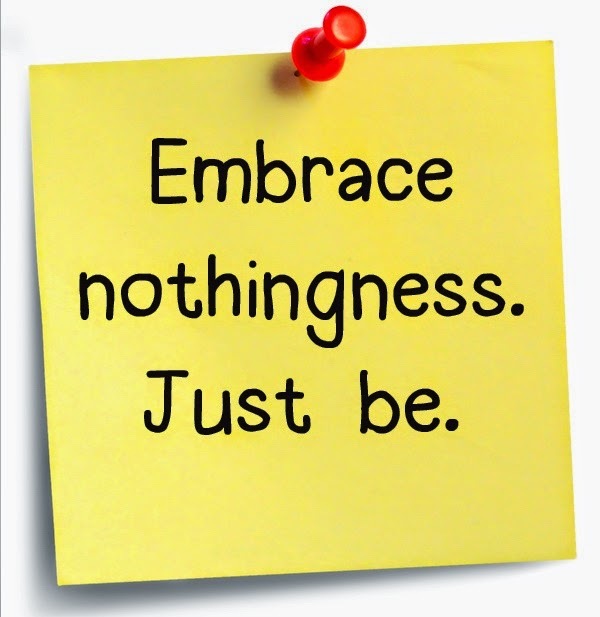 Embrace nothingness. Choose a day to sleep late, eat whatever you want, watch movies...whatever you want. No demands, no schedule...just be. 5. Organize a post-holiday friendsmas gathering or night out. Or get out of town yourselves. Be on the lookout for deals or take advantage of the lower gas prices and do a "tank-away" getaway. Need more ideas? Check out holiday date nights or winter date night ideas and get the creative juices flowing. If you are a family of two, or flying solo these days, what do you do to mark the holidays in way that is special for you? Volunteering is such a good idea! It connects you on such a deeper level with such a heartwarming experience! I agree, Rebecca. You are able to feel the connectedness of sharing something bigger than you and your own bubble. A lot of people doing a little bit accomplish a lot. Great ideas.. We usually do a day of nothingness, although the 8 years we have been married our Christmases have been apart and I am thinking that may happen again this year so our will be on skype. I love nothingness days. They're so good for recharging our batteries. Sorry to hear you will be separated from your love on Christmas. Merry Christmas, Marlys. This is a great post! We are a family (soon to be married) of two, and on Christmas we go to the movie theatre. Thank you for sharing this!! What a fun tradition, Alexandra. There are some good movies coming out on Christmas day too. Enjoy! And congratulations on your engagement! Hi Kelly, Happy Holiday's and nice ideas. Last weekend the family went down town Philly to see lights, and lighting events and dinner. Somehow, I really, really wish we would do more of these fun events around the region as an alternative to the chaotic rush. This year I am more behind than ever before which strangely seems to be putting me into a lull. I'm eager for the official part of the season to be over, it is afterwards, simple foods, fires, twinkling lights, reading books you got as gifts, this is when I truly enjoy the holiday season. Is this getting old, or, just wisdom kicking in, lol. All great ideas for a family of any size! Agreed, Lara. Happy Holidays to you! Lovely post...Sharing your time is such a wonderful thing to do. Happy holidays. I agree, Linda. Volunteering is a way to give back, but what we gain is tremendous. Happy holidays to you. I think volunteering is a great idea. I think going to see the lights or seeing carols would be a great way to get in the spirit. The Hanover's production of A Christmas Carol is such a great local tradition. It definitely puts me in the holiday spirit. And volunteering is a win-win. We give back, but gain so much. Happy holidays, Kerry! Good ideas, especially the volunteering. Of course, no matter the numbers you can always make lastly memories together. That suitcase ornament is so cute. Merry Christmas! Volunteering is such a win-win. We give back, but we gain so much. Merry Christmas, Tara! It sounds like you have a wonderful holiday planned, Jasmin. Enjoy! Merry Christmas and thank you for stopping by! We are just a family of two, but this will be our first Christmas spending the holiday without seeing any of our extended family at all. It will certainly be a little different than in the past, but I'm still looking forward to it! There is magic in a simple Christmas. It sounds like the perfect opportunity to enjoy some traditions of your own. Merry Christmas, Rachel! Great list! We do all of these things. Anything you would add to the list? We're always looking for new ideas and traditions for us as a couple.